You've tried different diets — and have even been exercising regularly — but those extra pounds won't budge. Don't give up. 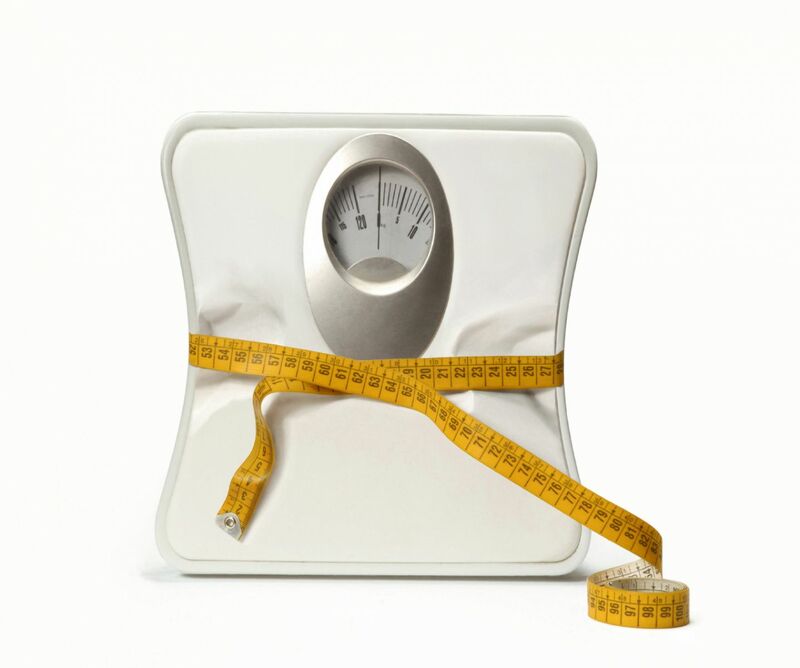 It may be that you haven't yet found the weight-loss strategies that work for you. "Everything works for some people, but no treatment is equally effective for everyone," says Dr. Lee Kaplan, director of the Obesity, Metabolism and Nutrition Institute at Massachusetts General Hospital. "No method is fundamentally better than any other. The key is finding out which therapy is best for you, and that takes trial and error." There are many ways to approach weight loss. Of course, diet and exercise should be first. There is no shortage of diets to try: low-calorie, low-carb, fill-up-first-with-bulky-foods, and weight-loss plans with prepackaged foods. Beyond diet, exercise helps burn calories. Getting more sleep and lowering your stress level with biofeedback or meditation may be helpful. If you are easily discouraged, studies suggest that a support program may increase your chance of success. Options include phone, Internet, or group support, and in-person coaching. For some people, hunger-suppressing medications or weight-loss surgery can help them lose a significant amount of weight and keep it off. Even if you don't reach your ideal weight-loss goal, you want to succeed in living a heart-healthy lifestyle. And that means being physically active, even if you don't shed a pound or lose an inch. "Everyone should exercise regularly, not necessarily to lose weight, but because it's good for the heart, regardless of your weight," says Dr. Kaplan. "A diet low in saturated fat and high in omega-3 fatty acids and with limited salt intake can substantially reduce cardiovascular risk. However, no single facet of this diet will reliably cause weight loss," he adds. When you are trying to lose weight, Dr. Kaplan advises you to take it one step at a time. "Try what feels good, don't despair, and don't give up. Until we get better at understanding who has what kind of obesity, it's just a matter of finding what works best for you," he says. To learn more about weight loss, buy Healthy Solutions to Lose Weight and Keep It Off, a Special Health Report from Harvard Medical School.